"Integrate window blinds to light sensors to activate when needed – reducing heating/cooling in the process"
CtrlB offers the ultimate smart home automation solution by making the electronic components and systems you already use on a daily basis work together, seamlessly. By integrating everything from lighting, music, video, climate control, security—even smartphones and tablets—We creates personalized experiences that enhance your life and work with added comfort, savings, convenience and peace of mind. 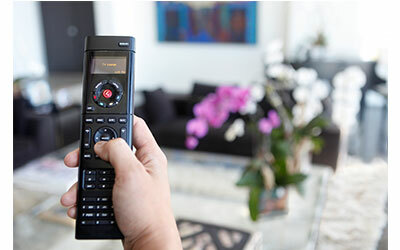 We offer automation solutions for practically any device or function in the home or office. Explore our most popular categories by browsing the links below.